Athletes are more likely to shred an ACL or destroy an ankle than the rest of the population. Constantly pushing their bodies to the extreme, sooner or later, they’re bound to injure themselves. 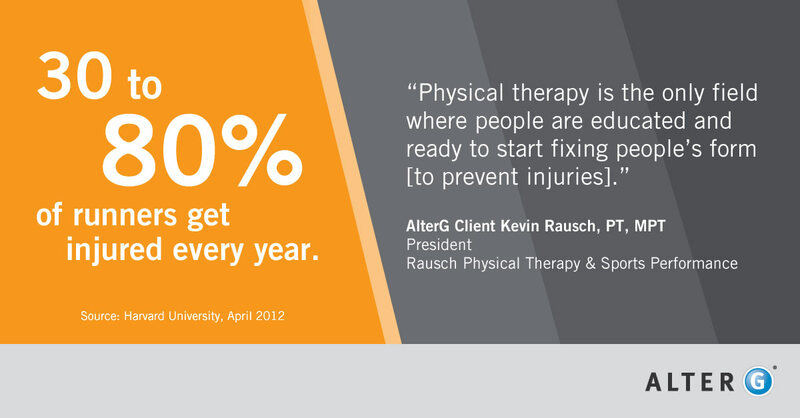 Although athletes may get injured, they’re often hardwired to recover and train harder, even while in physical therapy. Muscle Injury Treatment: Who Should Patients See For Relief? Is it really bad enough to see a doctor? Is it minor enough that a massage therapist can work it out? Is it necessary to see a physical therapist for treating a muscle injury? Posted in Athletic Training, Athletics, Injury Prevention, RehabilitationLeave a Comment on Muscle Injury Treatment: Who Should Patients See For Relief?